This is more of a personal post and I hope that’s okay! I just wanted to inform all of you on my crazy September schedule. I have a lot of things going on this coming month so I will probably not be posting as much as usual. Don’t worry though, I’m not going anywhere! There are so many events going on in September that I’ll either be attending or volunteering at which is going to cut into my reading time just a little bit. Right at the beginning of the month, from September 3rd-6th, I’ll be attending Fan Expo Canada for all four of the convention days! 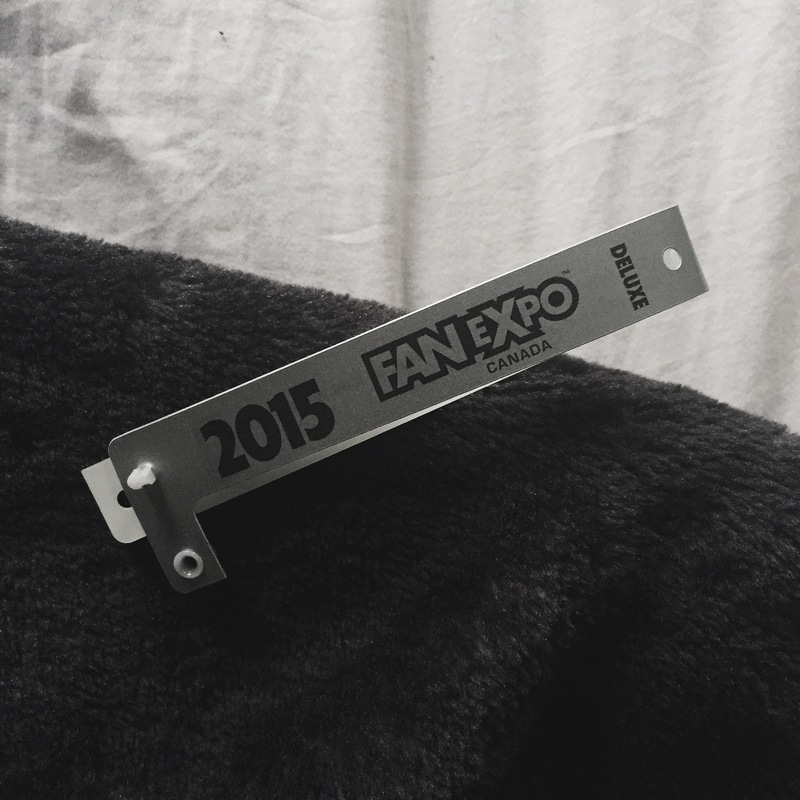 Fan Expo Canada is basically Toronto’s version of San Diego ComiCon. I’ve been attending for the past three years, this year will be my fourth, and I could not be more excited! I hope to be able to make a post about my experience plus a haul of all of the amazing graphic novels I hope to pick up, so you can stay tuned for that! Then on September 7th, literally the day after the convention is over, I’ll be going to the CNE (Canadian National Exhibition) with some family and friends. The CNE, a.k.a. 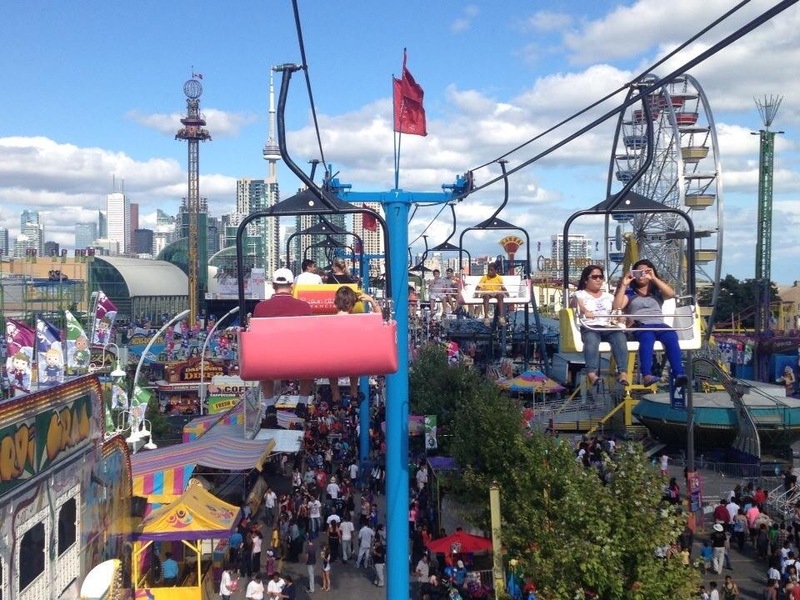 The Ex, is a huge carnival that takes place in Toronto at the end of the summer, but ever since I was born, my family and I have been going on the last day that it is open, Labour Day! 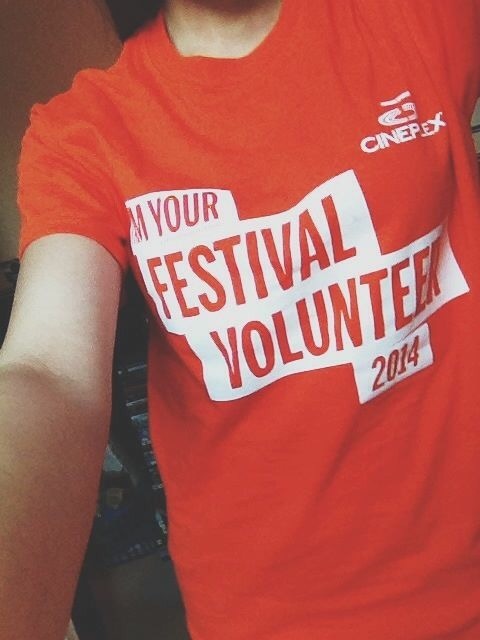 Then, from September 10th-20th, I will be volunteering at the Toronto International Film Festival, a.k.a. TIFF! Last year was my first ever year volunteering at the festival and it was one of the best experiences of the year so I am extremely excited to be a part of it again! I’m going to try my hardest to get in to see The Martian so I can write a book/movie comparison blog post! 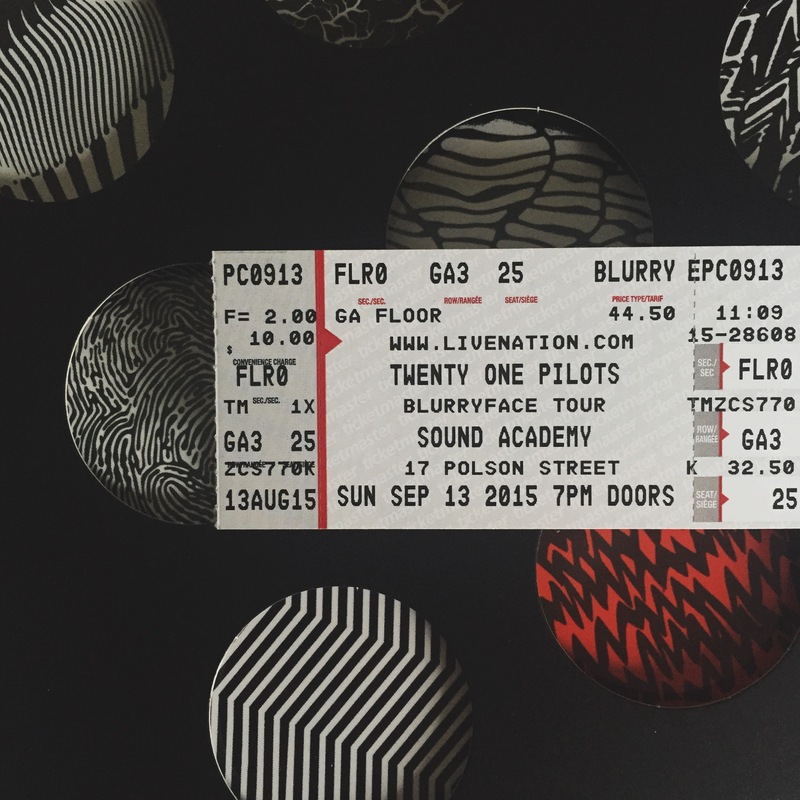 During the first weekend of TIFF, on September 13th, I will also be going to see Twenty One Pilots live at The Sound Academy in Toronto. I bought these tickets way back in March and I cannot begin to explain the excitement building around this concert. I’ve wanted to see them live for a long while now and it’s finally going to happen! While all of these events are happening I will also be managing my full time job…so now you can probably see why I most likely won’t be blogging as much this coming month. I just thought I would inform all of you that way there is some sort of reasoning behind my absence! Thank you all for understanding and I hope you all have a fabulous September! Pingback: September 2015 TBR! | big city bookworm. That would be awesome! I’d love to hear about your experience at TIFF. I’ve always wanted to volunteer there! Pingback: Volunteering for TIFF and future blogging ideas. | big city bookworm. Pingback: Top 10 Tuesday – Top 10 Comics & Graphic Novels on my TBR List | big city bookworm. Pingback: Stand-Off (Book Review) | big city bookworm. Pingback: September 2015 Wrap Up | big city bookworm. Pingback: September 2015 Collective Book Haul | big city bookworm.